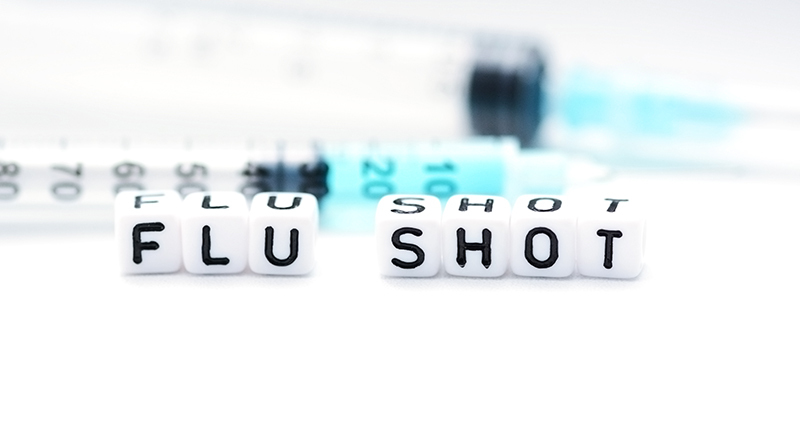 Learn if the flu vaccine is for you AND/OR if it will keep you and your family well. Watch this short video to hear The Truth About Flu Shots, what your provider may or may not want you to know. Bonus is a chart to show the difference between the cold and flu.